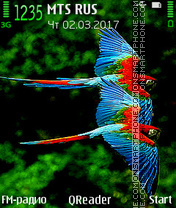 Loro verde - tema colorido para Nokia fuera de la selva. 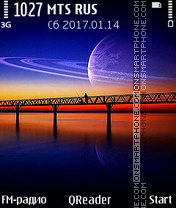 Theme night collage with the bridge and the planet Jupiter. 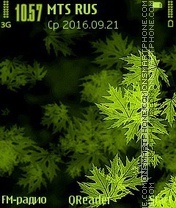 Llegó el invierno con los resfriados. 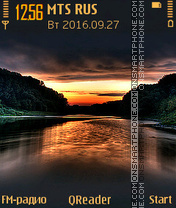 Theme for Nokia cell phones about the twilight and sunset on the lake. 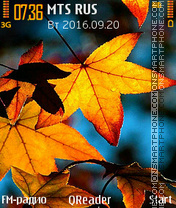 Autumn leaves macro - theme for Nokia. 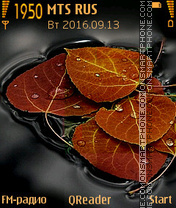 Theme is compatible with phones from the list below. 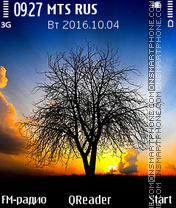 As wallpaper was used picture with quit evening countryside. 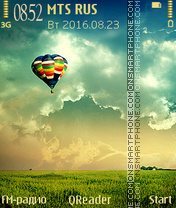 Fans of freedom or travel will like this theme, because as background was used image with airballoon. 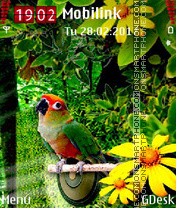 In this theme were changed wallpaper, icons and colors of menu design. 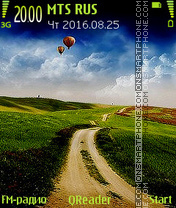 Wallpaper - the image of road in village passing behind horizon, where the balloons are visible. 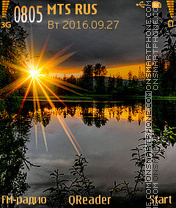 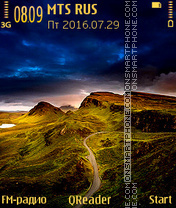 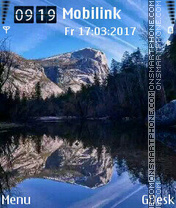 Theme for buttons smart phones Nokia with night scenery in the countryside.